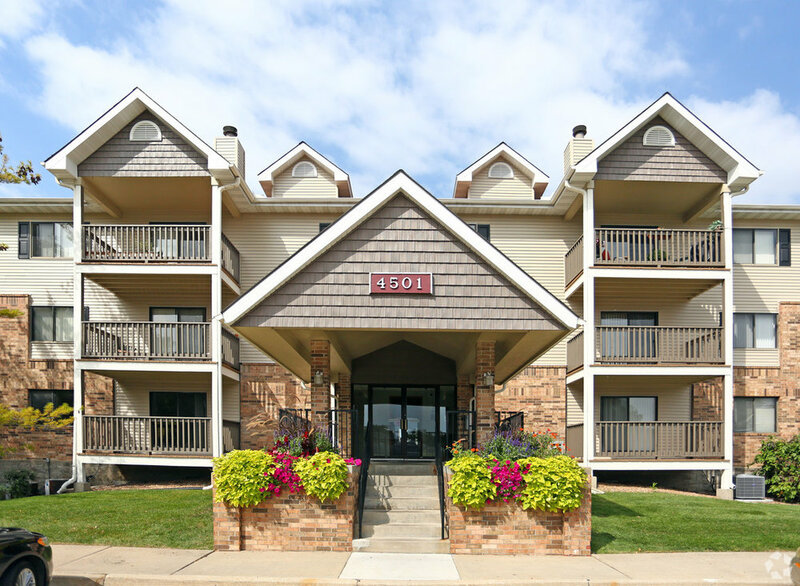 Located in the impressive community of West Des Moines, Pointe West Apartment Homes is meticulously landscaped with exceptional upgraded floor plans. 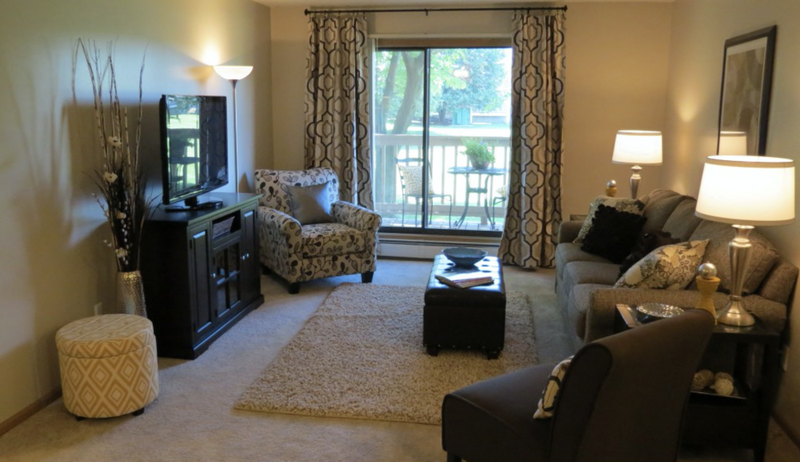 This apartment community promotes a friendly, neighborhood feel with opportunities for residents to engage and relax. 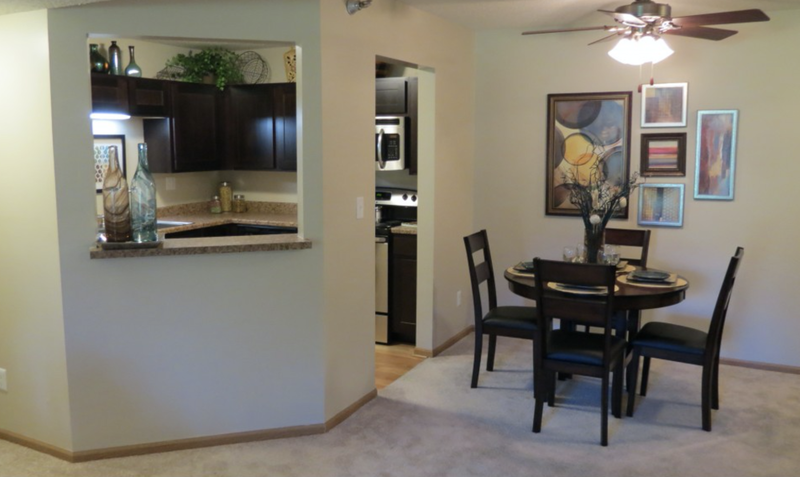 Each apartment features warm neutral color schemes, brushed nickel lighting, generous closet space, private balconies and stainless-steel appliance packages. 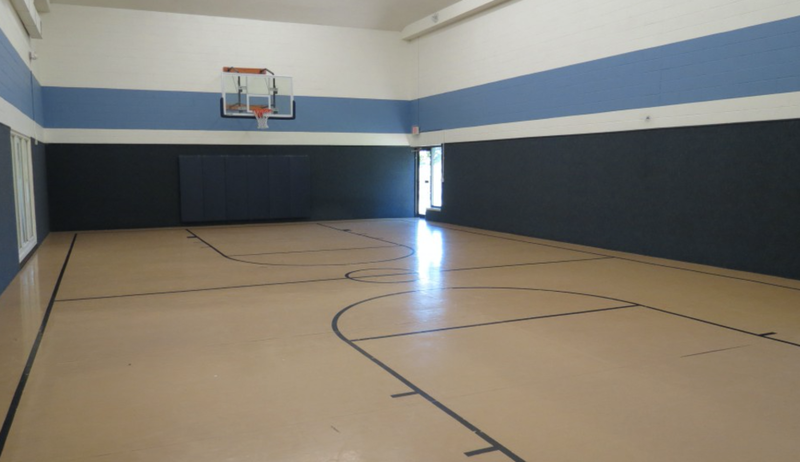 Inside the community enjoy an indoor basketball court, newly upgraded fitness center, resort-style indoor and outdoor pools, heated underground parking, two indoor car wash bays, picnic areas and dog park. 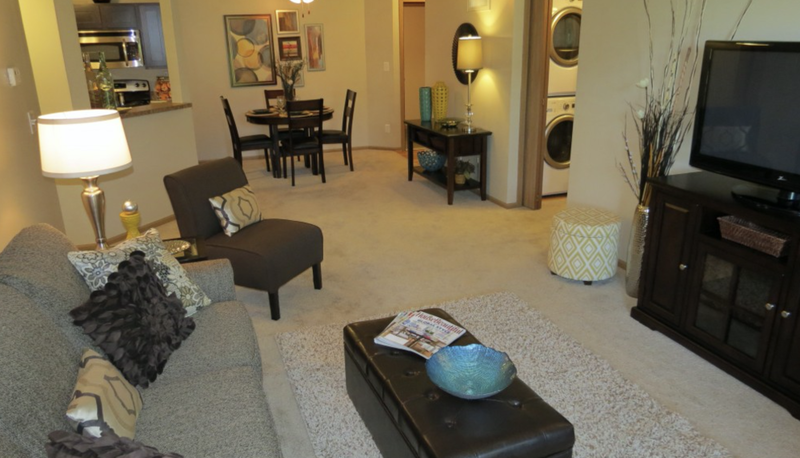 With Pointe West Apartments, you have all the perks of home and more during your corporate stay. 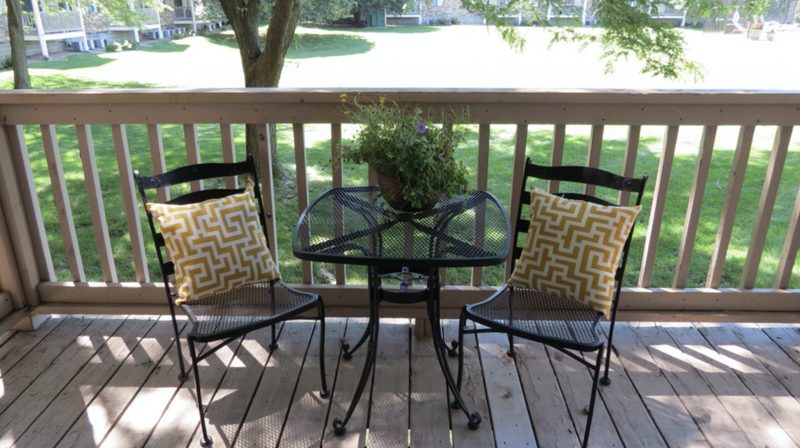 Pointe West is located minutes from exceptional shopping, dining and entertainment in West Des Moines, including the Jordan Creek Town Center, Trader Joe’s, Waterfront Seafood Market, West Grand Golf and more. 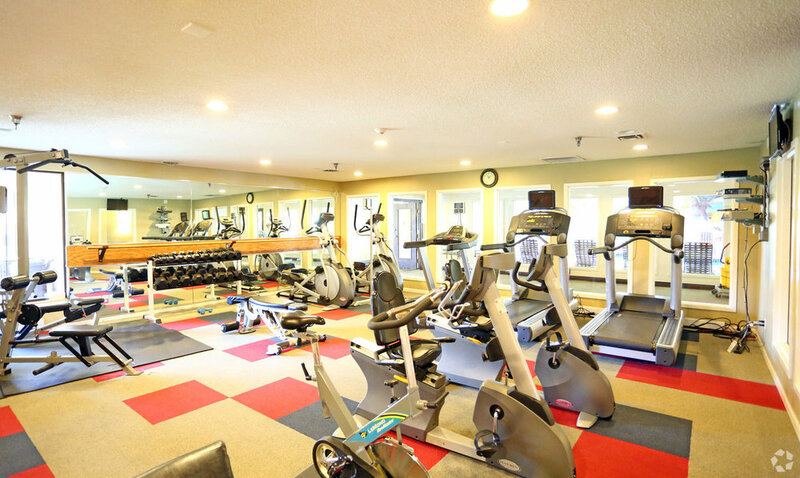 Residents enjoy the many conveniences of access to recreational parks, Des Moines International Airport, Mercy Medical Center, and Drake University.